Buyers who opt for luxury cars get to enjoy a lot of benefits including automatic crash alerts, smartphone synchronization and more. Such autonomous features are removed from budget vehicles because the car manufacturers are not interested in providing more than what the consumers pay for. However, times have changed and even the cheapest smartphone in the market features a capacitive touch screen display. Front and rear cameras are so common while computers have significantly improved in the past five years. It is time for the auto manufacturers to cope up with the change. 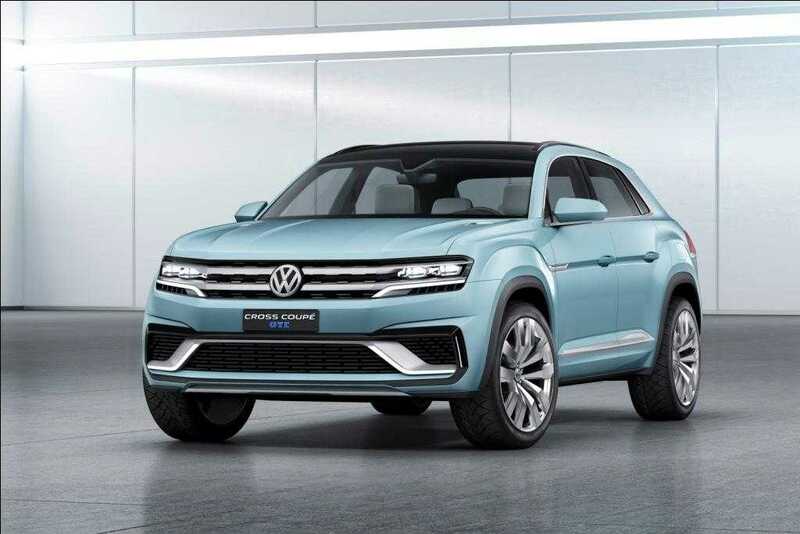 Volkswagen has realized it and has confirmed that a slew of luxury features will be part of almost all their models slated for 2016 release. The confirmed add-ons include support for Apple CarPlay, Android Auto and multiple driver assistance features including a crash avoidance system to avert accidents. MIB II is the company’s proprietary infotainment system which connects all Volkswagen cars to the Car-Net central hub. The feature will be available on majority of vehicles that hit the road in 2016. 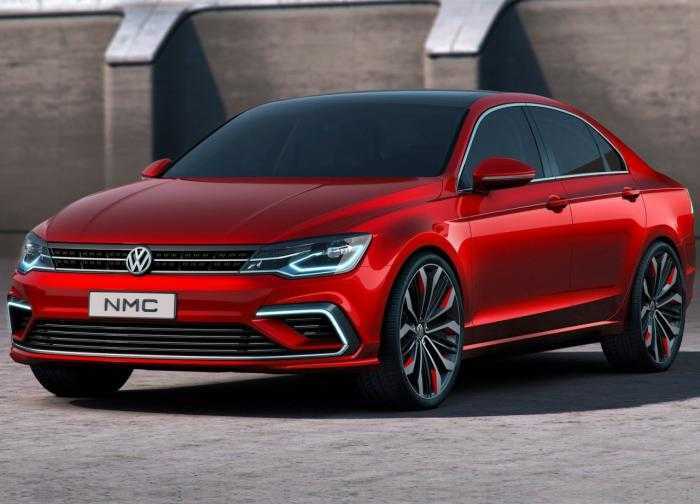 The confirmed models which will enjoy these integrated services include Touareg, Jetta and Golf. While buyers can opt to remove these features so as to keep the costs down, it is mandatory for them to know these features come in handy. The smart cruise control makes driving easier while emergency braking system prevents accidents in case the person driving the car is unable to react in time. Both Apple’s iOS devices and the Android OS supported devices can communicate with the MIB II enabled vehicles. Previously, they were found only in luxury variants of the Touareg. Using this feature, you can instantly connect your phone with the car. Useful information including security lock status, fuel status, weather conditions and defects found in the vehicle will be notified to you through your smart device. MIB II comes in two different variants – the first budget model features a 5-inch display which has a lower resolution of 400 x 240 pixels. The touch display is resistive which is kind of old –school, but Volkswagen wants to keep the cost as low as possible. However, if you are ready to enjoy the state-of-the-art technology, go for the capacitive touch screen display with a resolution of 800 x 480. It produces sharper images and the screen size is much larger at 6.3 or 8-inches. Following the footsteps of Volkswagen, BMW, Audi and other car manufacturers are soon expected to install automatic features in their budget car variants.